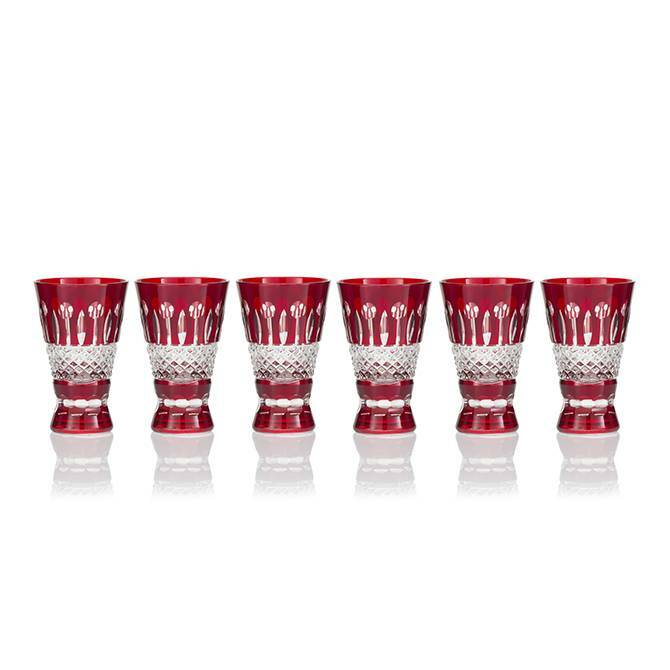 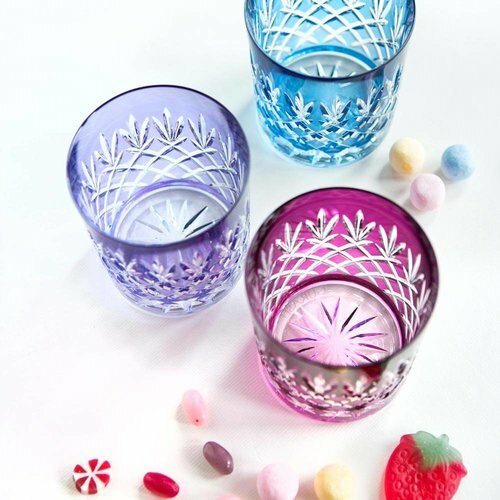 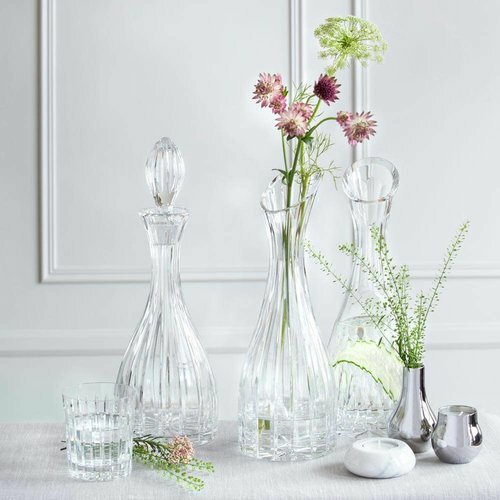 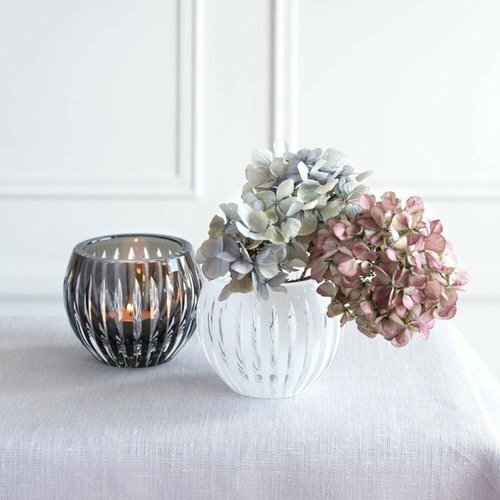 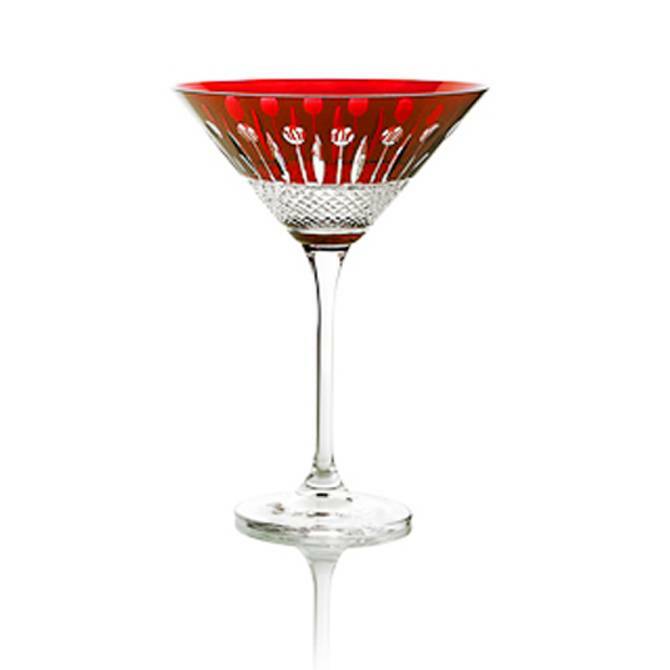 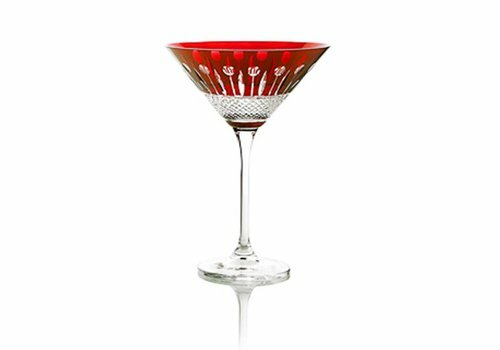 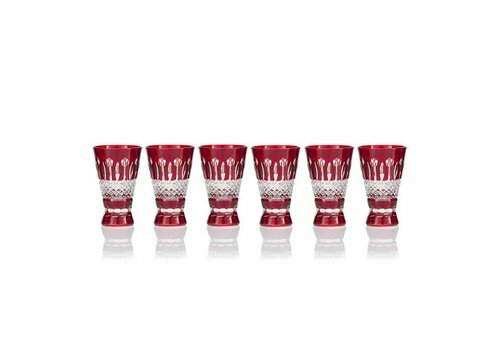 With a distinct nod to tradition which embraces a modern happiness and vigorous lifestyle, the birds of paradise range includes stemware and barware in set of six colored glassware or set of two of the same color. 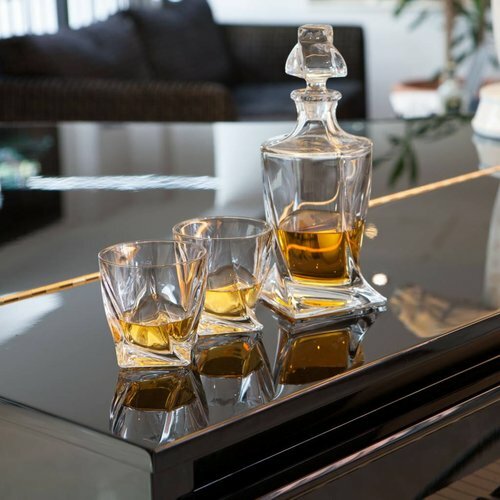 The range invites the curation of modern “friends and family” drinking experience, which interplays between proportion, weight and size. 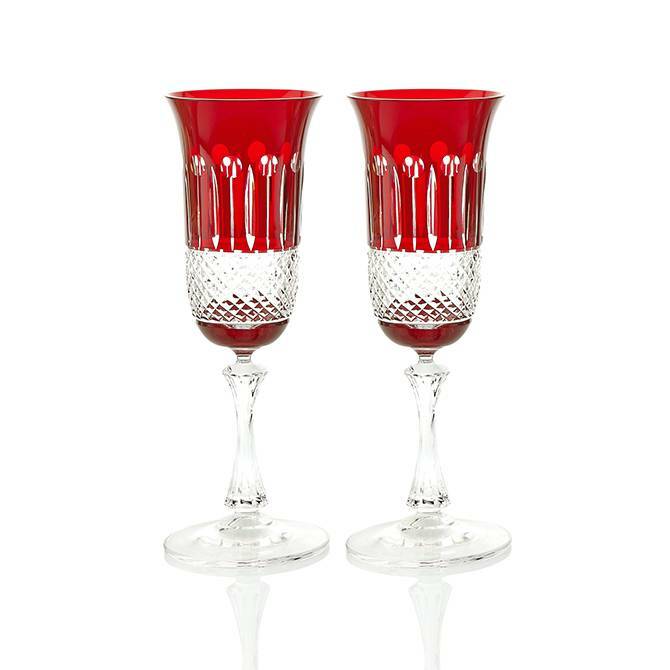 In this chic, colorful style, luxurious is given free rein. 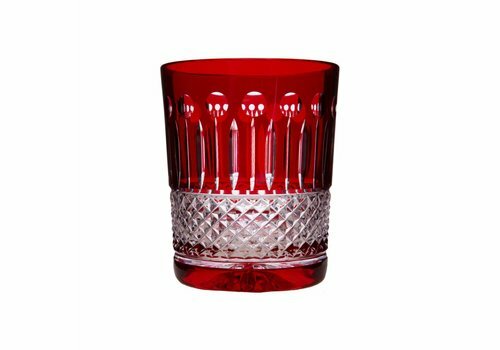 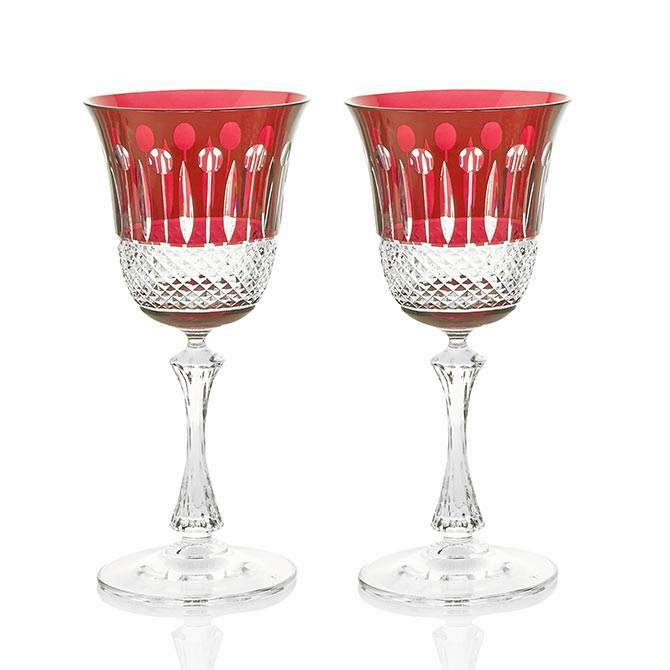 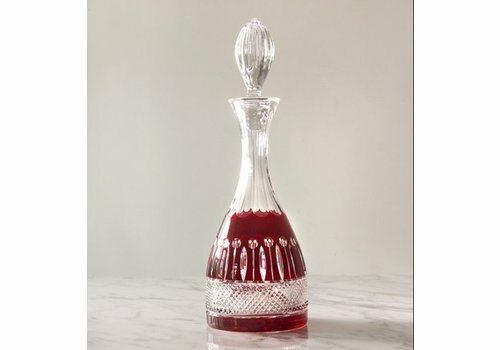 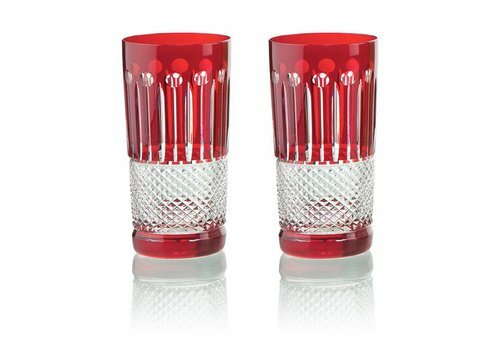 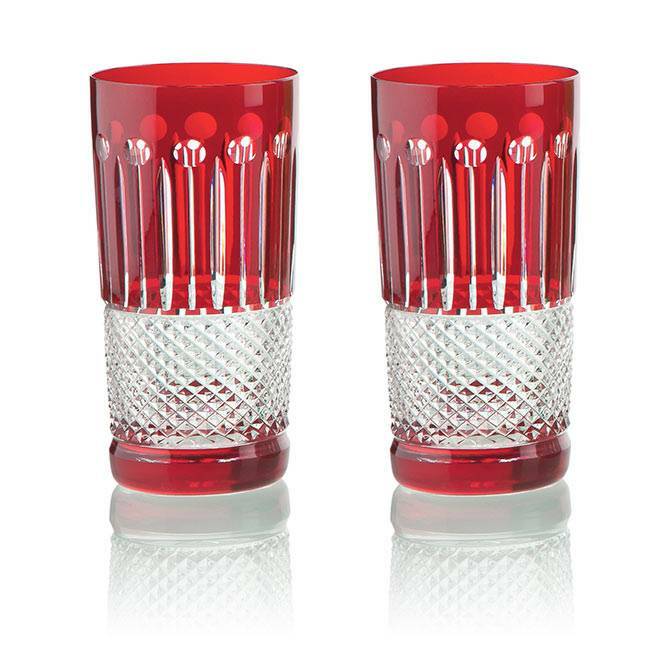 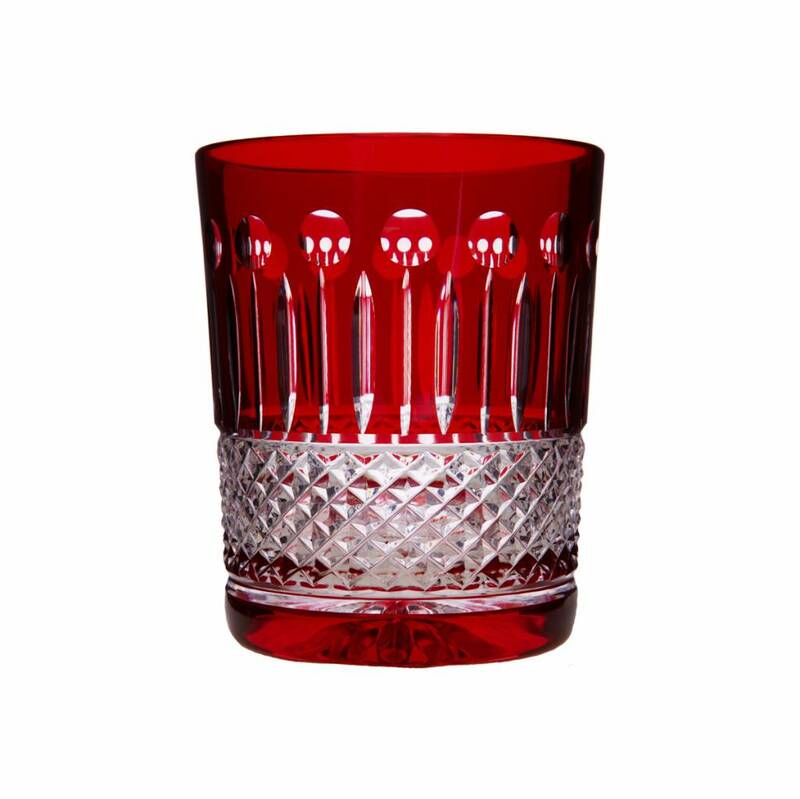 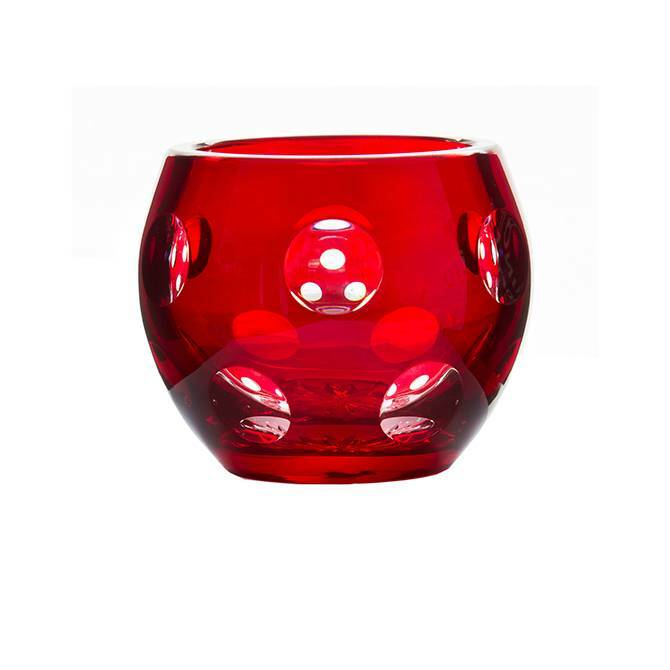 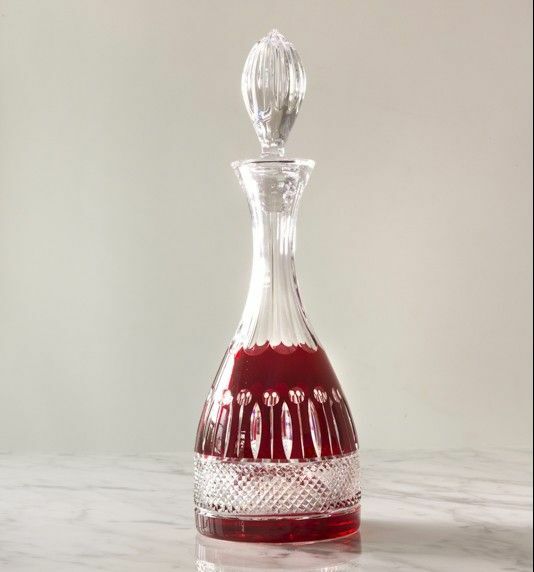 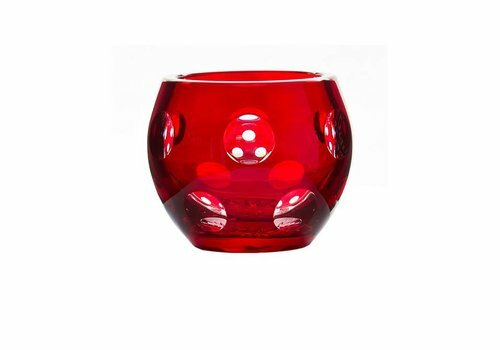 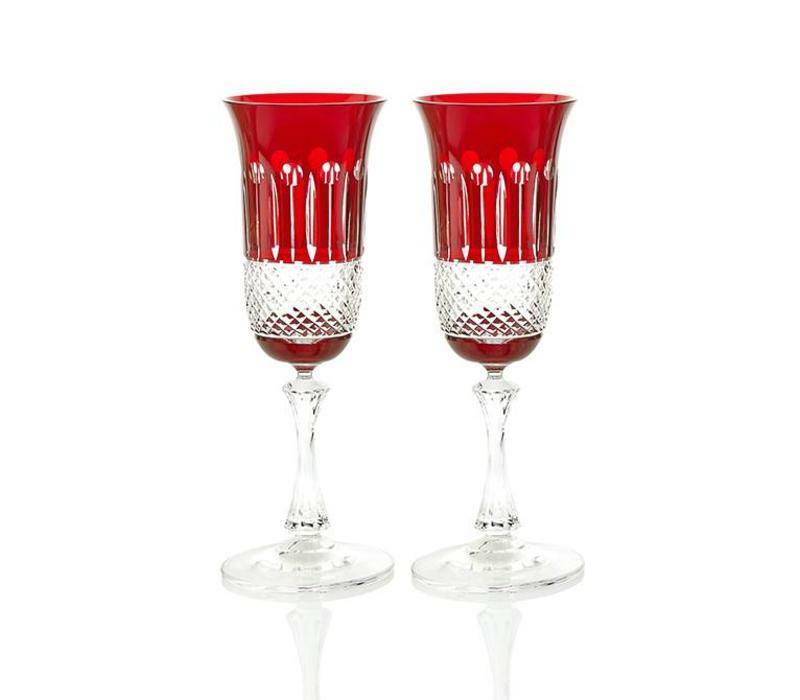 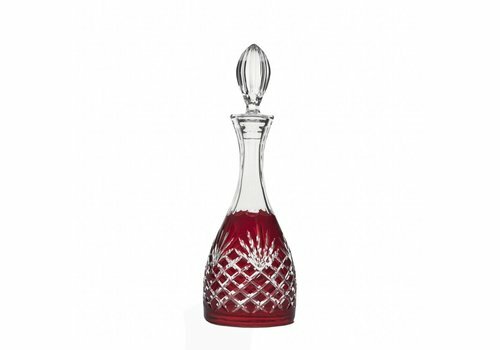 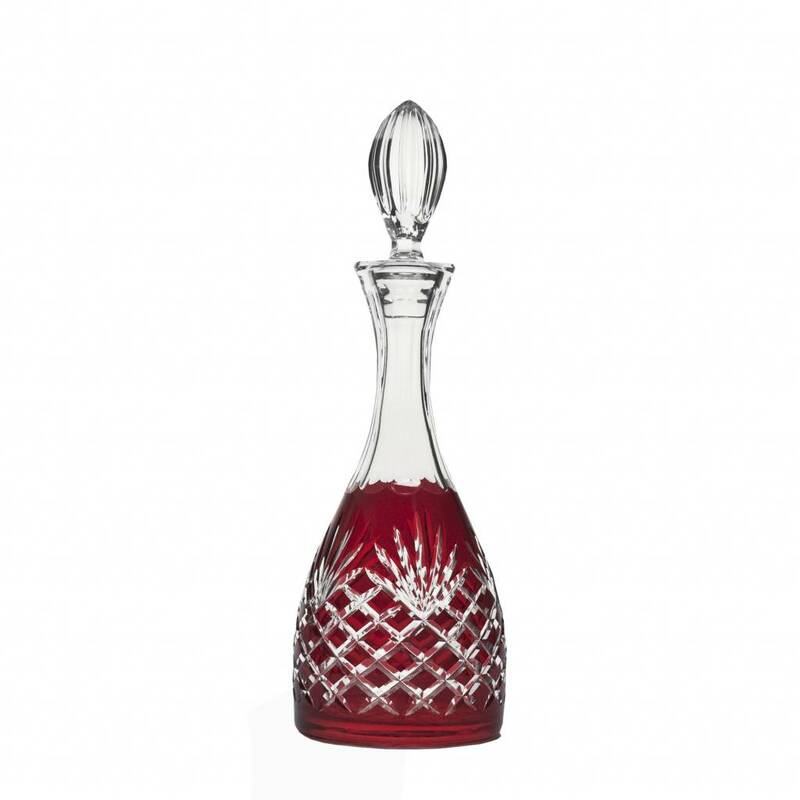 Representing handmade, 24% lead crystal, these rich ruby champagne glasses will accessorise both traditional and modern interiors. 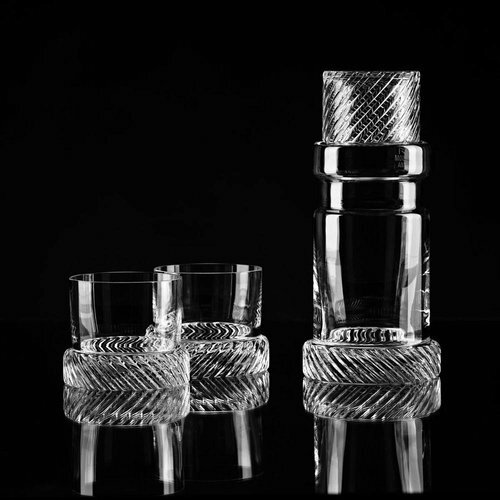 Despatched in Gurasu branded luxurious presentation box.